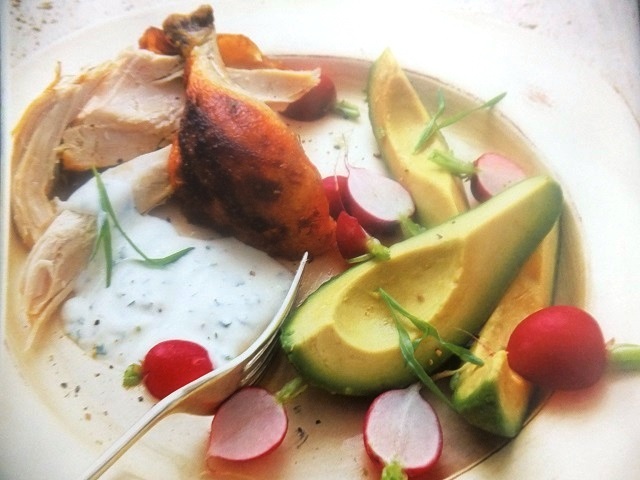 How to make 2 people chicken, asparagus and avocado salads? 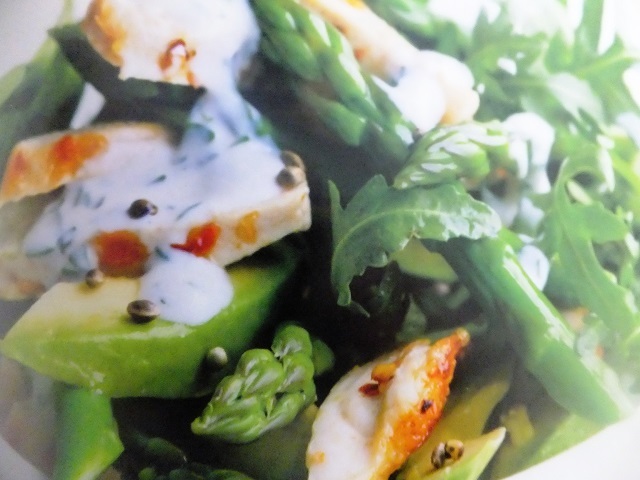 Chicken, asparagus and avocado salad recipes and ingredient shared on our page. Simmer the asparagus for 2-3 minutes in salted water in a frying pan, then drain and cut the spears in half. Dry the pan. Place the chicken between layers clingfilm and flatten with a rolling pin. Season with salt and chilli. Mix the parsley into the yogurt and season. Heat the oil in the pan and fry the chicken for 3-4 minutes on each side over a medium high heat until cooked through. 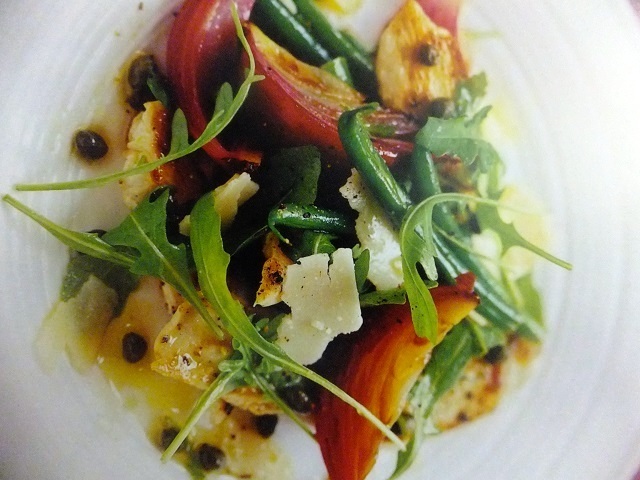 Slice the chicken, toss with the asparagus, avocado, spinach, rocket and a drizzle of the pan juices. Scatter with hemp seeds and serve with the yogurt. Your enjoy meal!